Health and Safety is at the very core of our business. It is part of our culture. We never take it for granted, and we are always looking for improvement. 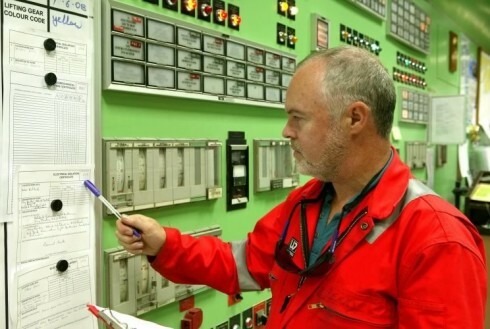 We expect everyone in the organisation to commit and contribute to a joint effort to eliminate accidents and incidents. 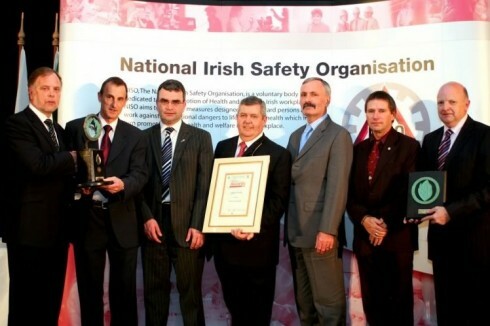 Kinsale Energy has a long history of safe and reliable operations and has been awarded a number of prestigious safety awards by NISO (National Irish Safety Organisation). 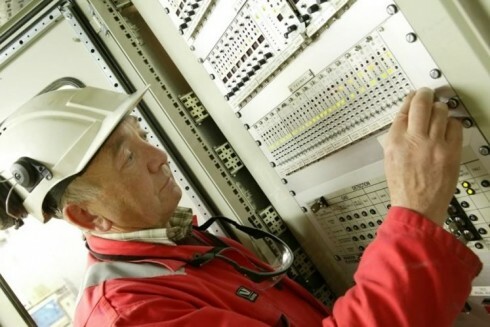 The company sets Health & Safety goals which, in many cases, exceed statutory and regulatory requirements. 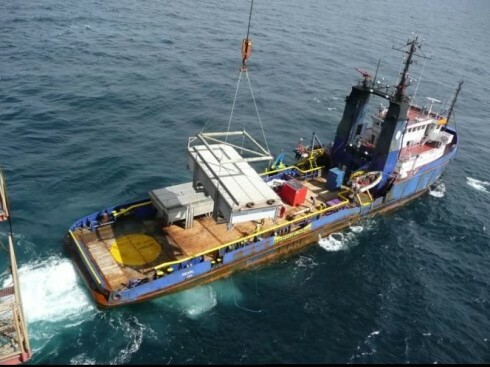 Offshore and onshore operations are conducted under a Safety Case regime as per the requirements of the Petroleum Safety Framework, which is overseen by the Commission for Regulation of Utilities (CRU). 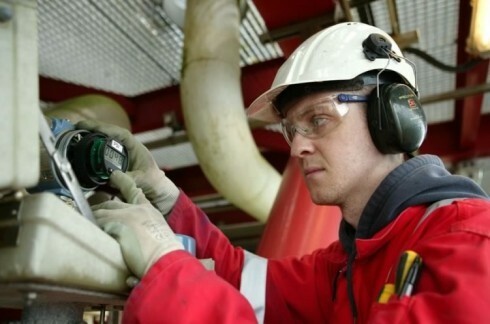 Through the use of many Health and Safety polices and practices we strive to maintain an excellent health & safety record.